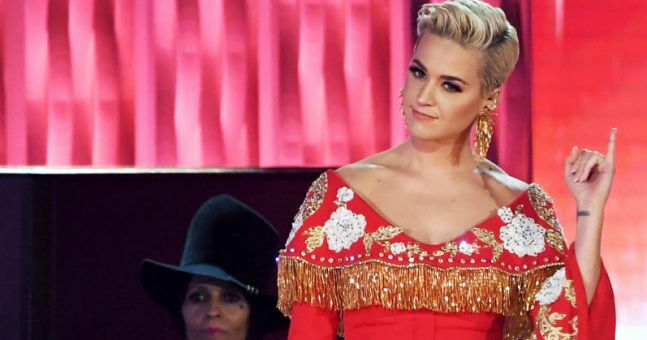 Katy Perry has issued a statement in response to the controversy over designs in her shoe collection that resembled blackface. Perry had come under fire in recent days for her Rue Face Slip-On Loafers and The Ora Face Block Heel, available in both black and beige. The designs both featured eyes, a nose and lips on them. However when the designs went viral over the weekend, many social media users felt the shoes resembled blackface. Perry and Global Brands Group, her brand management company, have issued an apology and the shoes have been removed from Perry’s collection website.